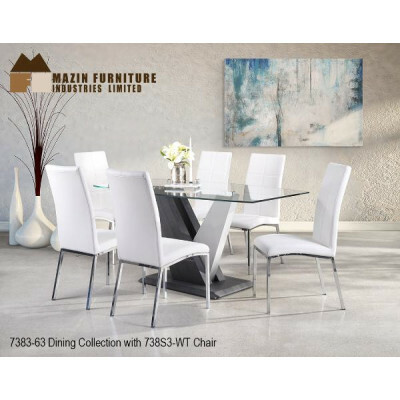 Modern Dining Collection. 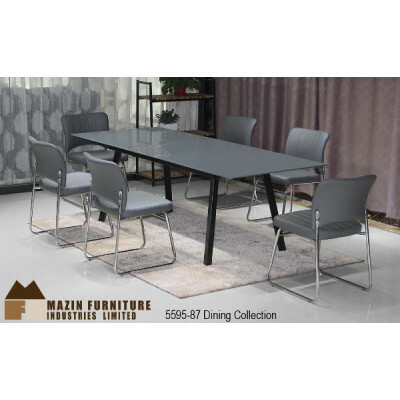 Dimensions Table: 63"L x 36"W x 30"H Dimensions Chair: 24"L x 17"W..
Modern Dining Collection featuring a glass table top with extension finished in Grey/Black. 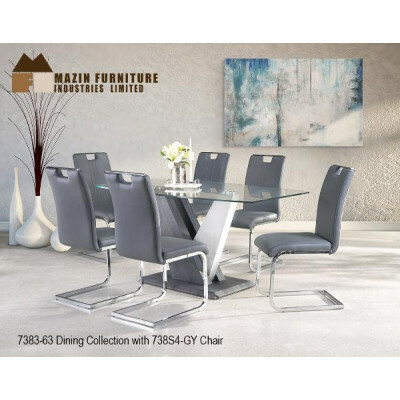 Di..
Modern Dining Collection. 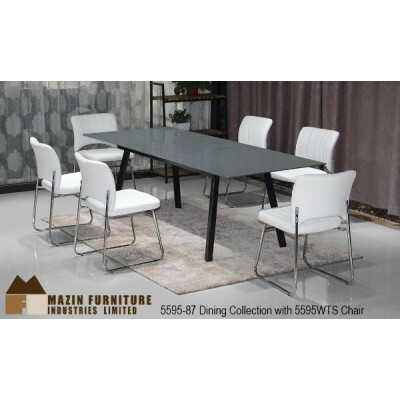 Dimensions Table: 63"L x 36"W x 30"H Dimensions Chair: 25"L x 18"W.. The Nesbitt Collection. 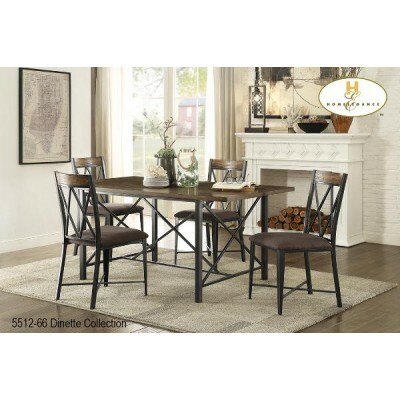 Featuring a counter-height or regular height dining options. Accented by a.. The Norwich Collection. 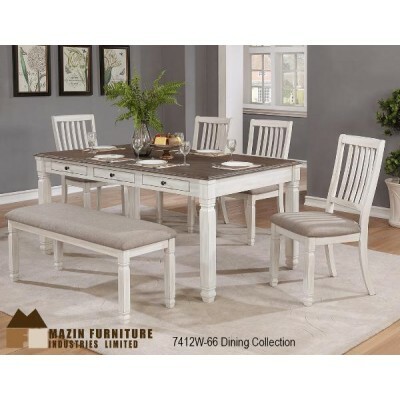 The table is flanked by chairs that are accented by beige fabric seats. Wi.. The Orpheus Collection. Mid-century modern design is immediately discernible as you take in the co.. 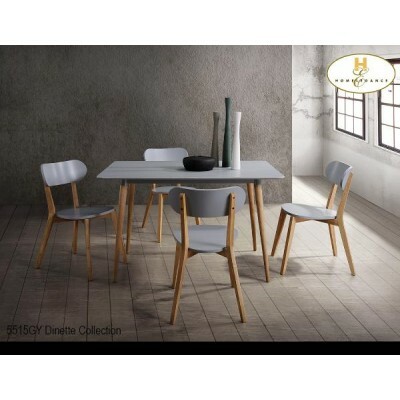 The Orsina Collection. A sparkling silver finish enhances the mirrored table apron and fronts of t.. The Reid Collection. 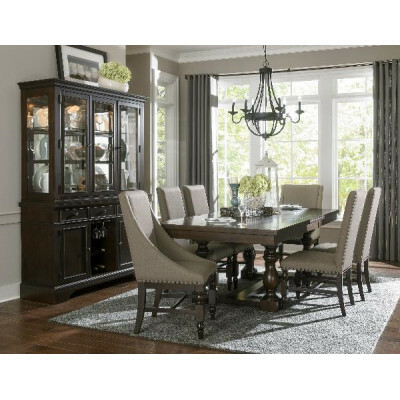 A classic look for your traditional home, the Reid Collection offers an updat..
Rustic Dining Collection offering a bench and server and all in a Barn Wood Distressed Finish. .. The Sage Collection. 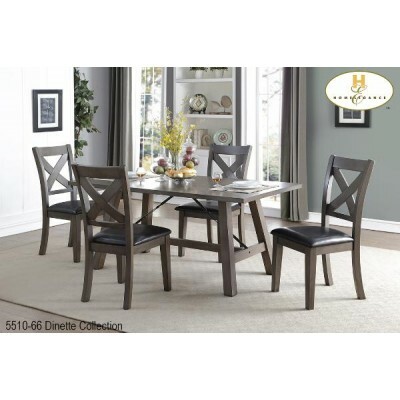 Double X-back chairs feature wood upholstered cushioned seats and top-rail ac.. The Savion Collection. 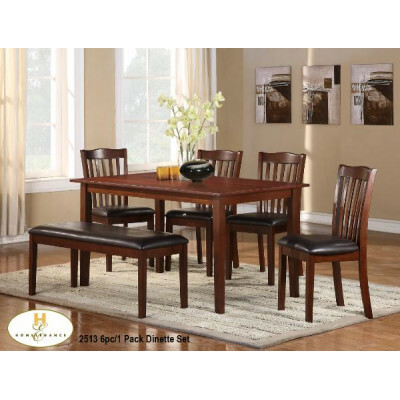 Sophisticated soft contemporary design is achieved in your dining room with.. The Schaffer Collection. 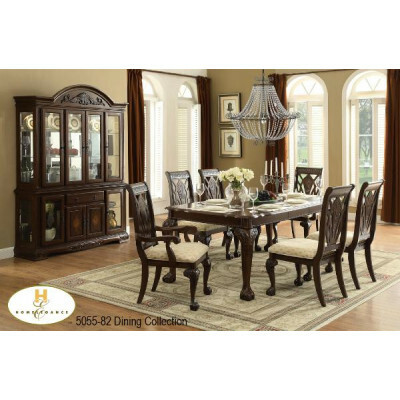 The warm cherry finish of this collection serves as a perfect accent to t.. 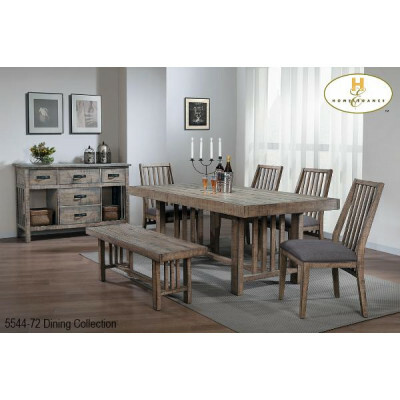 The Seaford Collection. 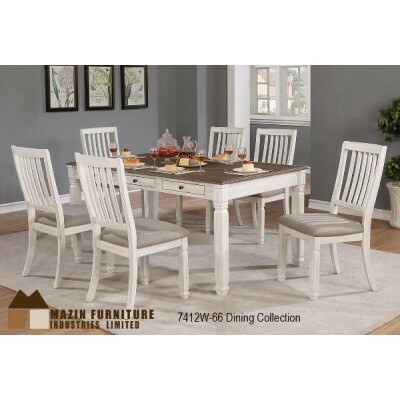 Subtle industrial influence creates the visual appeal of the casual dining..